So if an index tied to a 2x leveraged ETF moves 1 percentage point, a leveraged ETF trader will earn 2 percent. If it moves 2 percentage points, the trader will earn 4 percent and so on. 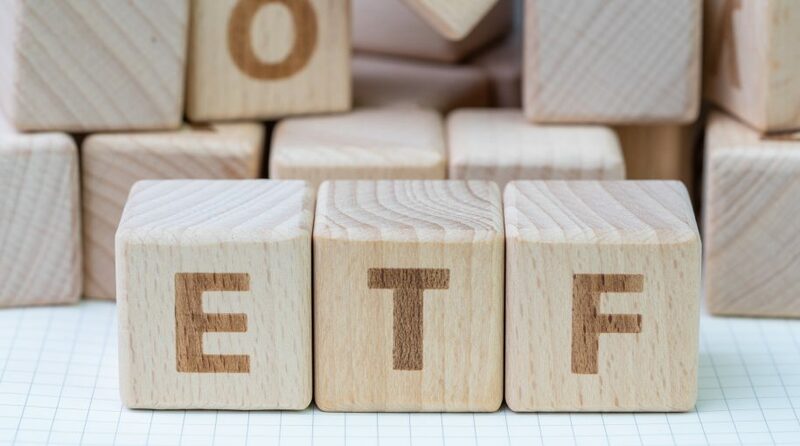 The amplified return is due to a leveraged ETF using futures contracts as its underlying assets. The futures contract is an agreement to purchase or sell assets at a fixed price, but the assets are delivered at a later date. Firms like Proshares or Direxion offer traders leveraged ETF products with a wide range of leverage and sector exposures. Furthermore, there are leveraged inverse ETF products available if a trader wishes to take a bearish point of view on a certain asset or market.